Leica's APO-Telyt lenses have been milestones of optical engineering. Even decades after their release, these highly corrected tele-photo optics are still able to match or even outperform much more recent designs. 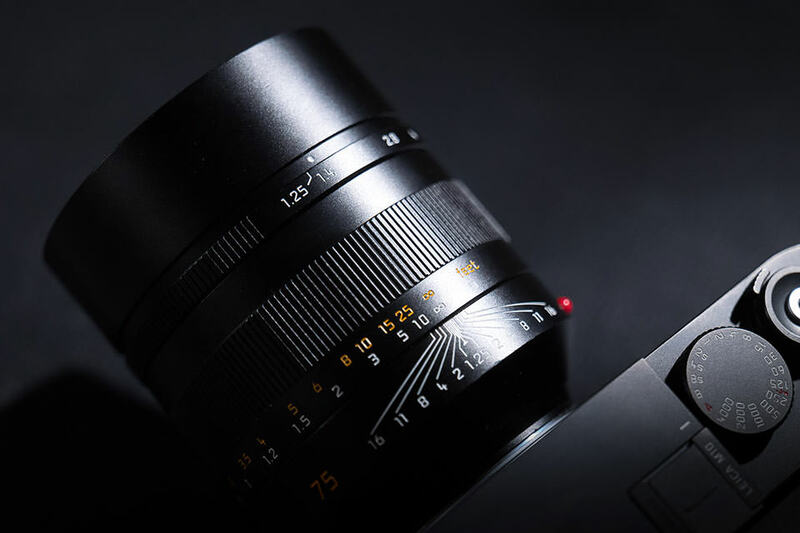 The manual focus lenses are mechanically solid and handle smoothly, and the emergence of mirrorless cameras has given them another opportunity to shine in the era of digital imaging. Check out the leads below to learn more about the APO-Telyts, as well as other photo gear. Update of the CAM-parator App: The new Canon EOS Rebel SL3 / 250D DSLR has been added to the camera comparison tool. Hence, it is now possible to easily compare its relative size, sensor characteristics, and core features to other models. Just select your pair of comparators using the search boxes below and you will promptly see a corresponding side-by-side comparison. 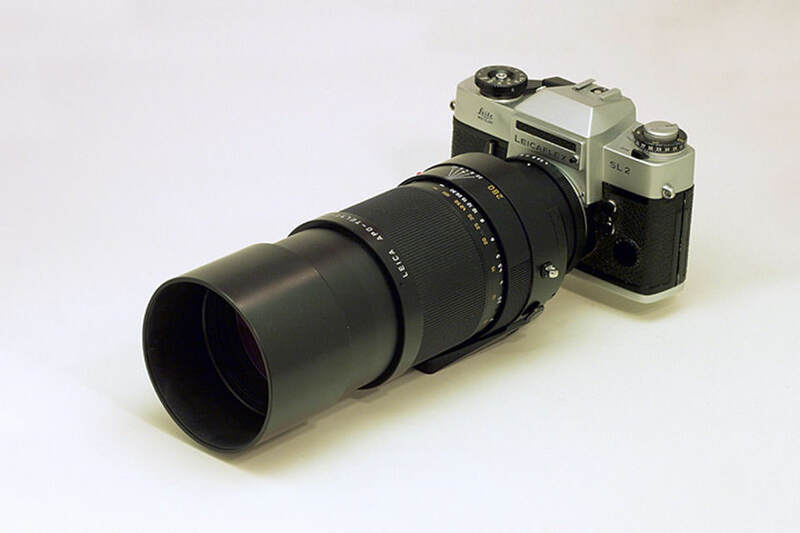 More on the APO-Telyt-R 3.4/180mm. More on the APO-Telyt-R 2.8/280mm. More on the APO-Telyt-R 2.8/400mm. More on the APO-Telyt-R 4.0/280mm. 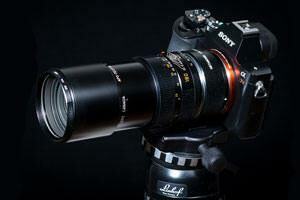 More on the APO-Telyt-R Module lenses. More on the APO-Telyt-M 3.4/135mm. More on the APO-Telyt-R 5.6/1600mm. 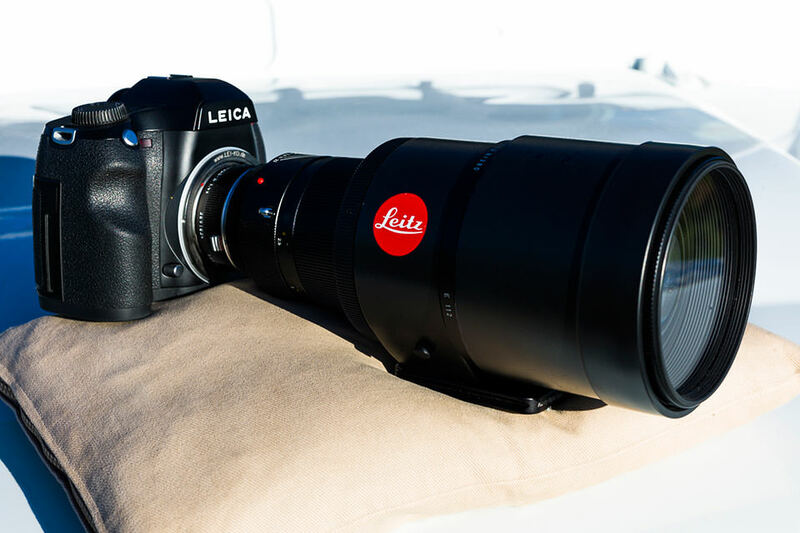 Leica M-mount lenses: Leica's rangefinder lenses are legendary. They are masterpieces of precision manufacturing and optical engineering. In lens tests, M-optics consistently come out at the very top. 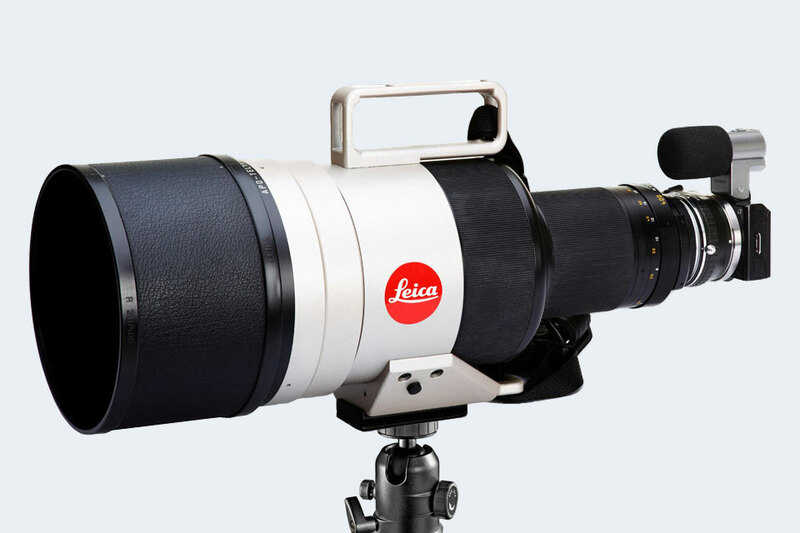 Click through for an overview of M-lenses from Leica, Voigtländer and other brands. 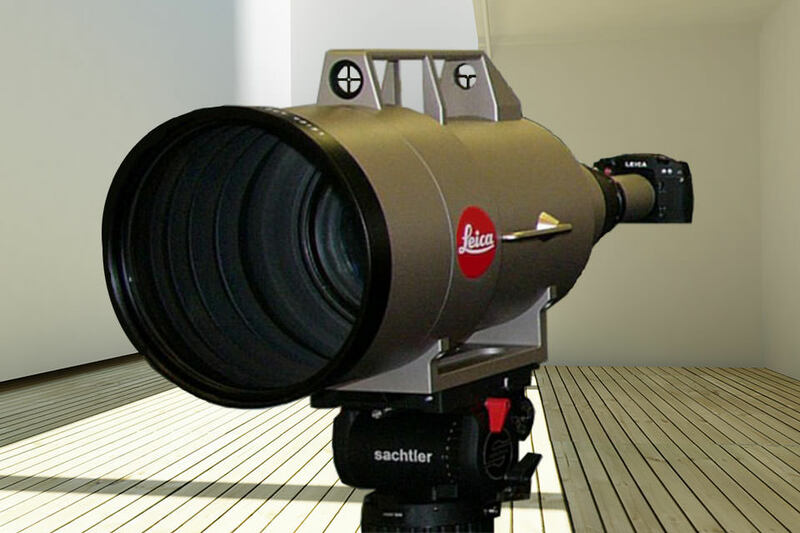 Leica R-mount lenses: The R-series was Leica's flagship product line from 1964 to 2009. The main attraction of the system was arguably the catalog of superb R-mount lenses. 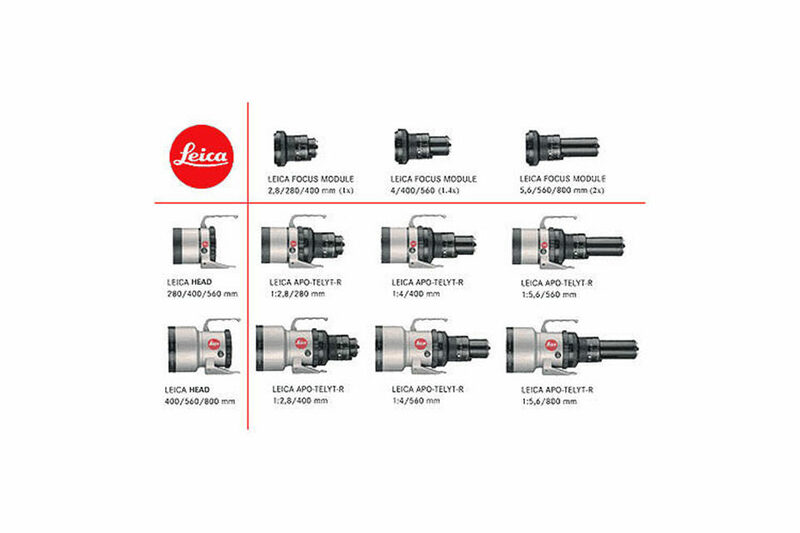 This compendium lists all the available R-optics from Leica, as well as third party manufacturers. Canon EOS lenses: When Canon introduced autofocus with its EOS-line of single lens reflex cameras in 1987, it switched from the mechanically-coupled FD mount to the fully electronic EF mount. Lenses with this "Electro-Focus" bayonet have a dedicated electric motor built into the lens that handles the autofocus operation. This compendium provides a comprehensive listing of Canon's AF lenses. CONTAX lenses: CONTAX used to be one of the most illustrious camera brands. Carl Zeiss lenses for the CONTAX/Yashica mount were produced from 1975 to 2005, and competed in quality and price with Leica's R-system. Many of these excellent manual focus optics nowadays enjoy a second life when adapted for use on digital cameras. See this system description and listing for an overview of all Zeiss C/Y lenses. Four Thirds lenses: At a time when other manufacturers were still relying heavily on film-era optics, Olympus advertized its Four Thirds lenses as built for digital photography. The wide mount and short flange to focal plane distance made it possible to apply telecentric lens design principles for superior edge-to-edge sharpness. This article provides an overview of the FT system and lists the specs of all the lenses with a native FT-mount. Fujifilm X-mount lenses: Fujifilm has built up a comprehensive set of lenses for its APS-C mirrorless cameras. The line-up of primes and zooms is carefully crafted and aimed at the needs of the enthusiast photographer. This posts lists all the upcoming, new, and existing lenses for the X-mount and their core specifications. Micro Four Thirds lenses: MFT-lenses have rapidly gained a reputation for excellent imaging performance in a compact and light form factor. The lens mount is supported by Olympus and Panasonic, as well as a range of third party suppliers, including Sigma, Tamron and Tokina. All lenses for the system – autofocus and manual – are listed with their key characteristics in this compendium. Nikon AF lenses: Nikon introduced its first autofocus lenses in 1986. Initially, the autofocus was driven by a motor located inside the camera, but later the Nikkors obtained their own drive. The full catalog of F-mount autofocus lenses offers a variety of options and solutions for virtually all photography situations, as documented in this overview article. Soligor lenses: Soligor offered solid lenses at affordable prices as alternatives to OEM optics. The company actually did not produce its lenses, but commissioned them from Japan-based manufacturers, like Sun Optical or Tokina. The listing in this article reports the key specifications of most, if not all, Soligor lenses that were released between 1960 and 1990. Sony E-mount lenses: Sony's introduction of mirrorless cameras in 2010 was a major milestone for digital photography, but the E-mount was initially held back by a lack of native lenses. This deficit has over time been addressed with Sony, Zeiss and other third party suppliers launching a considerable number of optics for the system. Read on to learn about the existing catalog of E-mount lenses and how their specs compare. Tamron Adaptall lenses: The Adaptall interchangeable mount makes it possible to use a lens with cameras from different brands by switching out camera-specific custom fittings. Tamron introduced this system in the mid-1970s and subsequently released more than 60 Adaptall lenses, before discontinuing its line of manual focus optics in 2006. Click through to learn more about this universal mount system and the lenses that are available for it. Vivitar lenses: Vivitar was a third party supplier that offered lenses for all the major camera brands from the 1960s to the 1990s. The company's premium Series 1 line was particularly popular for providing extraordinary features and superior imaging quality at an affordable price. Read this overview to learn more about Vivitar lenses and their specifications. 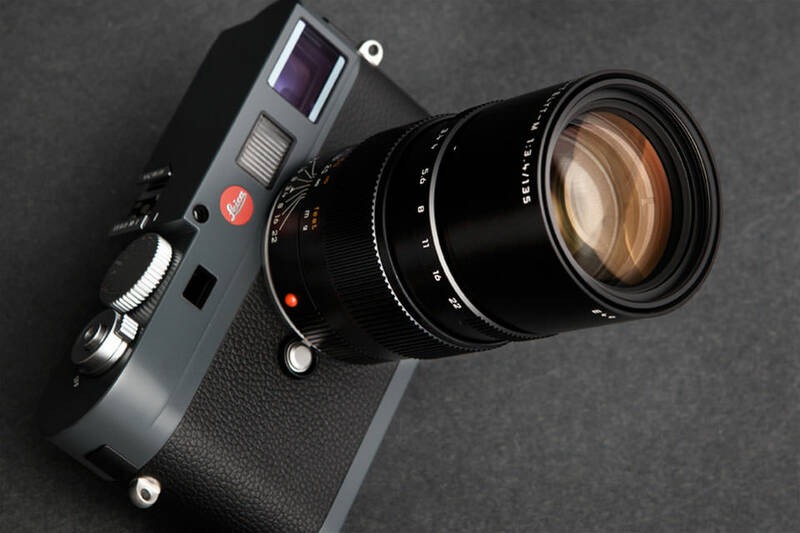 Leica M cameras: Leica's M-rangefinder cameras have maintained a consistent feel and appearance over time. Yet, the series has undergone a continuous evolution in terms of capabilities and features since the original M3 was launched in 1954. Find out in this compendium how the various film and digital M-models differ. Leica R and Leicaflex cameras: Leica produced single lens reflex cameras for its R-system from 1964 to 2009. New features and capabilities – big and small – were introduced with every new camera model. 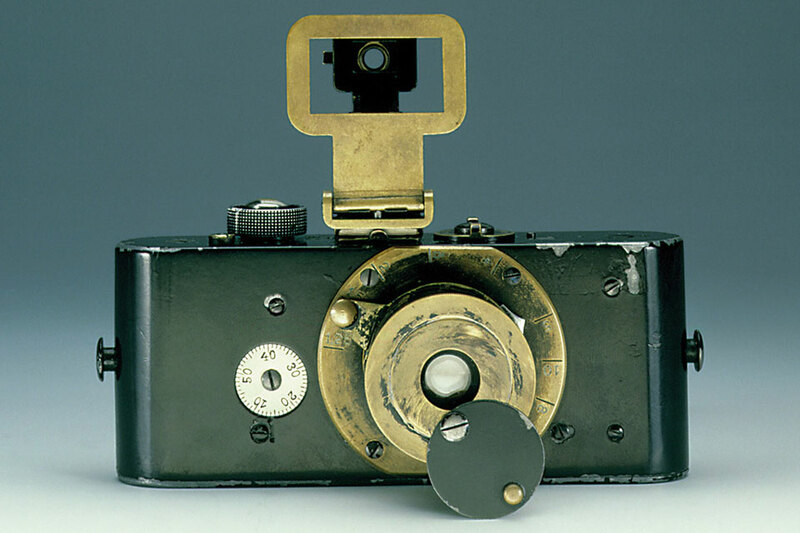 The release of an autofocus-capable R10 camera was envisaged, but eventually not pursued. The evolution of the system and the differences in camera specifications are highlighted in this compendium. Canon DSLR cameras: Canon has been the market leader for digital interchangeable cameras and offers models for virtually every purse and every purpose. The company has released more than 50 DSLRs since the early 2000s. This system overview shows the different models grouped into camera lines and makes it possible to easily compare key features and specifications. Four Thirds cameras: Olympus, Panasonic, and Leica released 18 different FT camera models between 2003 and 2010. Many of these were more compact and more feature-rich than competing APS-C cameras, but the smaller FT-sensor struggled to provide similar image quality. This compendium lists all the FT cameras with their core specifications, so comparisons across models and time are easy to make. Fujifilm X cameras: Fujifilm's X-system of cameras has gained many fans among enthusiast photographers since its launch in 2012. The combination of a retro-look with modern technology and comprehensive manual controls has inspired a strong and loyal following. Fujifilm has further developed and differentiated its models over time and this overview details the various model lines and highlights their differences. Nikon DSLR cameras: Nikon boosts a proud history as a camera and lens producer. It has released more than 50 DSLRs since 1999, many of which work perfectly well with lenses from the film era. The company caters to the full range of photographers – from the casual shooter to the professional. This system overview shows all the different Nikon-DSLRs and their main features grouped by camera-line. Olympus MFT cameras: Olympus was a pioneer of the mirrorless revolution. Since 2009, the company has released a range of heritage-inspired cameras with modern, mirrorless technology that aim to conquer the hearts and wallets of different types of photographers. Four distinct camera lines exist: OMD, PEN, PL, and PM. This compendium shows all Olympus Micro Four Thirds cameras with their key specifications and pricing. Panasonic MFT cameras: When the Panasonic Lumix G1 was released as a mirrorless interchangeable lens camera in September 2008, it established the basis for what over time became the Micro Four Thirds system. Since then Panasonic has build up several distinct MFT camera lines: G, GH, GX, GF and GM. This overview article lists all of Panasonic's MFT cameras with their headline specs in chronological order. Sony E-Mount cameras: Sony has led the development of mirrorless APS-C and full-frame cameras and has steered up the photography industry with its innovation pace and short product cycle. The company's differentiated lines of full-frame models has been a particular challenge for Canon and Nikon. This compendium lists all of Sony's E and FE-mount cameras along with their main specifications. 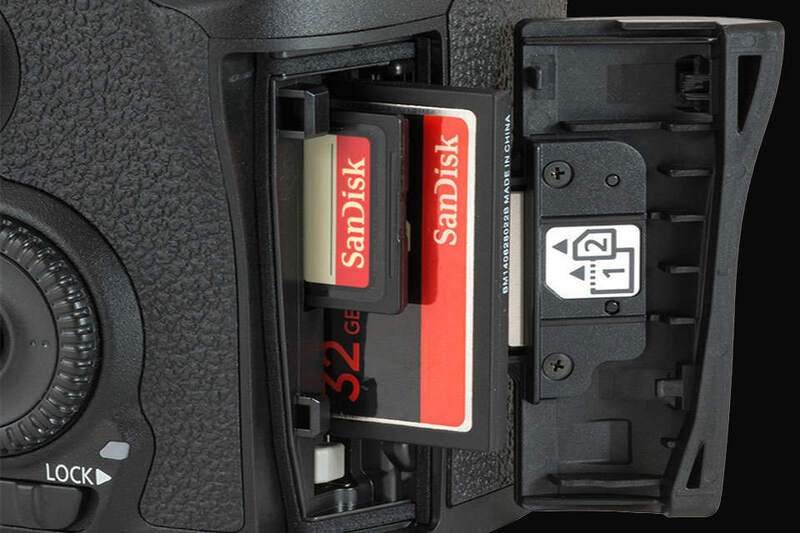 Memory cards: Secure Digital (SD) and Compact Flash (CF) cards are an essential part of the digital imaging process, as they record and store the precious images taken. Memory cards can provide good services over a long time, as long as basic handling guidelines are respected. This overview and list of frequently asked questions provides suggestions on how to get the most of one's cards. Series filters: Series filters are glass or gelatine disks mounted in a threadless metal rim. The latter are attached to the lens with the help of an adapter and a retaining ring. Series filters were widely used from the 1930s to the 1970s, but since then have largely been replaced by the E-system of threaded filters. This article provides an overview of these legacy accessories. EXIF data viewer: Image metadata contains a rich set of information on the image and how it was captured. This online tool reveals all the hidden EXIF tags on shooting, timing and location settings. Just upload the image that you want to inspect and you will promptly see all the hidden infos revealed. Shutter count finder: Knowing the number of photos that a digital camera has taken is useful as an indicator of use intensity and remaining shutter life expectancy. Second-hand buyers regularly ask for shutter count information to avoid overpaying for a heavily used, end-of-life camera. This online App displays the actuation count based on EXIF information contained in an uploaded image. Photography glossary: Digital photography is developing rapidly and new features are often accompanied by new terminology. The resulting plethora of acronyms, designations, and phrases can at times be daunting and even off-putting. This list of definitions cuts through the jargon and explains many imaging terms in detail. Check it out! Elsewhere on the web, there are nowadays many excellent photo gear websites available. Here are five favorites: For the latest product releases and industry updates, Michael Zhang at petapixel.com maintains a very comprehensive news blog. For in-depth technical assessments of photography gear, Scott Everett and his team at dpreview.com provide unparalleled scope and rigor, and maintain a lively discussion forum. For hands-on camera and lens evaluations, Gordon Laing at cameralabs.com offers critical yet constructive reviews, and for explanations on the technical foundations of digital photography, Sean McHugh at cambridgeincolour.com makes many pertinent resources and illustrated tutorials available. 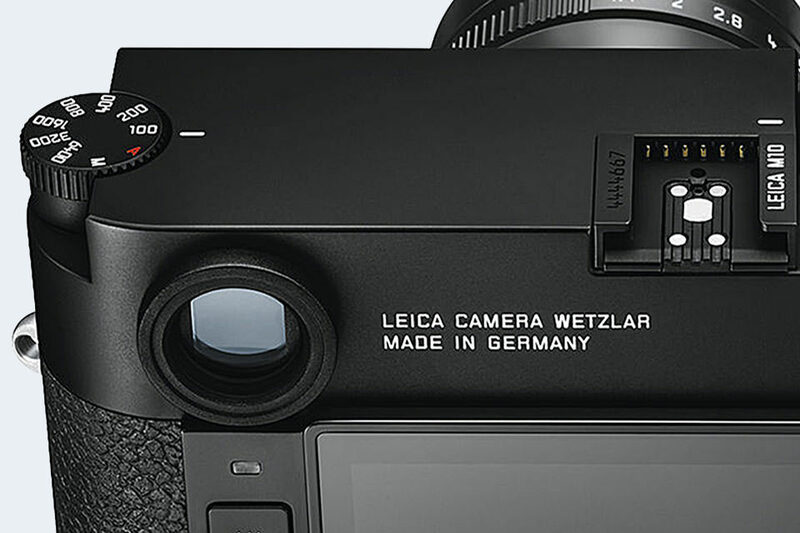 Last but not least, Heinz Richter's gmpphoto blog is a great source of information on the history of Leica and its cameras. It is remarkable how far imaging technology has advanced since the Ur-Leica of 100 years ago, isn't it?